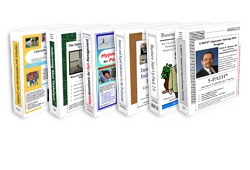 These materials were designed to train medical and mental health professionals as well as non-licensed hypnosis professionals who commonly use the title “Consulting Hypnotist”. This also includes individuals who are not yet in the profession but are seeking training so that they may enter the profession. View a complete list of all our hypnosis training audio. 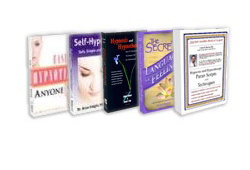 View a complete list of all our hypnosis training self-help audios. 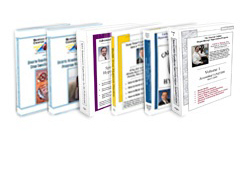 View a complete list of all our hypnosis training books.